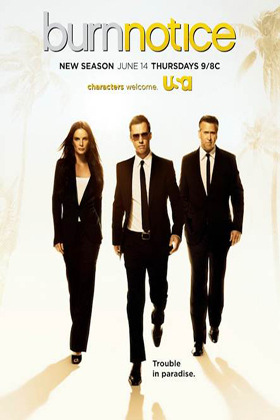 Burn Notice season 6 premiered on June 14, 2012, consisting 16 to 18 episodes. in this season, Jeffrey Donovan stated in a pre-season interview that one of the show's long-standing characters will die during this season. 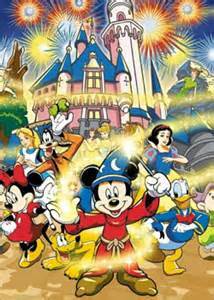 Burn Notice is an American television series created by Matt Nix. 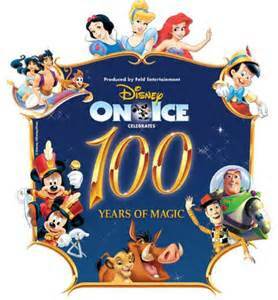 The show stars Jeffrey Donovan, Gabrielle Anwar, Bruce Campbell, Sharon Gless. 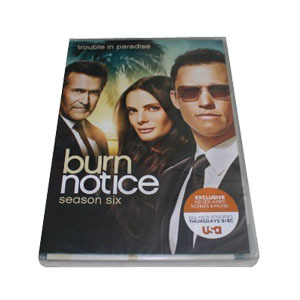 Burn Notice season 6 DVD box set is hot on sale! USA Renewed Burn Notice for the Seventh Season! Burn Notice Season Finale Heats Up!